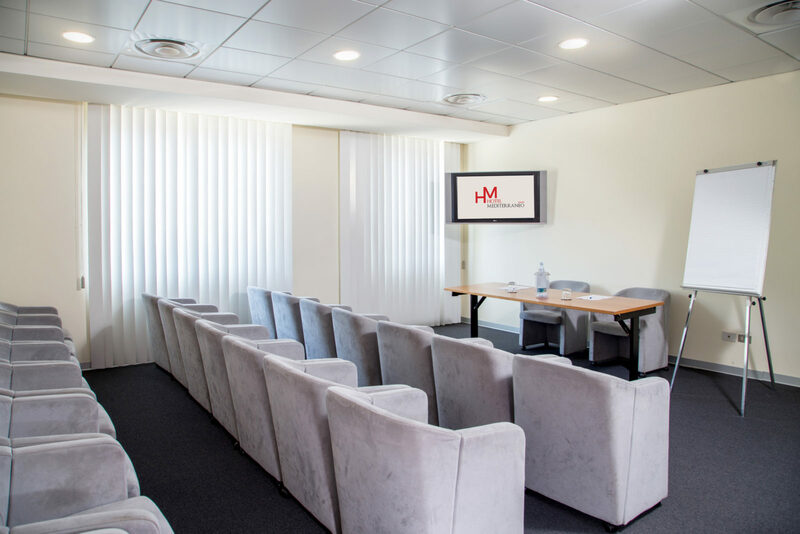 One of the most important aspects of our hotel is the possibilty to organise meetings, conferences, conventions and business meetings. We know how important organisation is for the success of an event. Our buzzwords are: practicality, reliability, results! Our expertise is at your disposition to satisfy your every request. 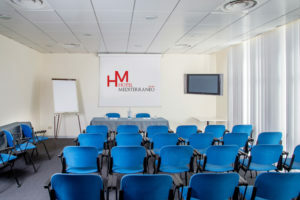 The hotel has two meeting rooms; the Mascagni rooms is larger and has a projector and projection screen, while the Modigliani room is smaller but no less functional. 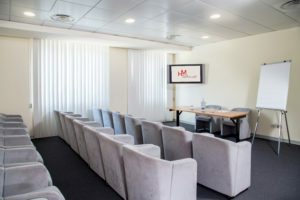 They are decorated in a simple style and have all the essential equipment for holding a full day meeting, a business meeting or a conference. 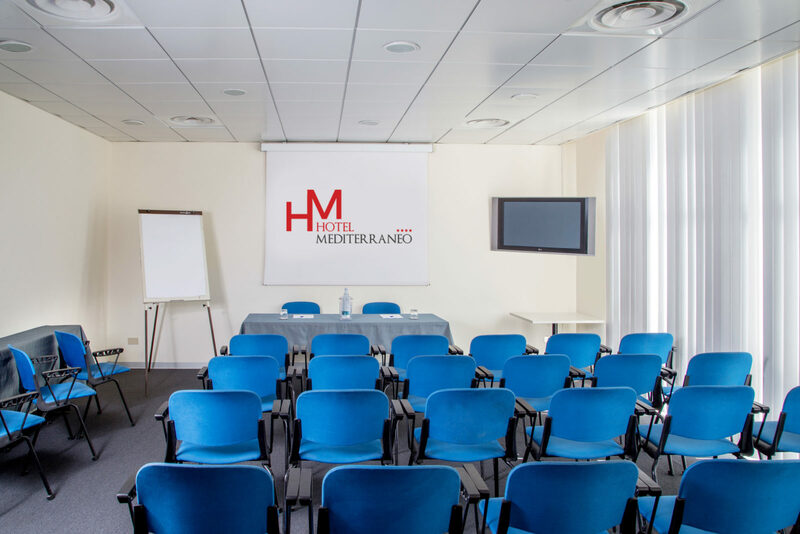 Our hotel also has a secretarial service that will accompany you every step of the way, from the preparation to the completion of your event. For the perfect finish, you can book our restaurant for welcoming drinks, coffee breaks and lunch breaks for your guests, all prepared with top quality products. For special events, we have a large range of special services available on request; for example, hostess/steward services, cars, transfers from and to the port, airport and station and much, much more. We are experienced in managing every detail of any type of event: we take complete care of planning, managing and organising your events. 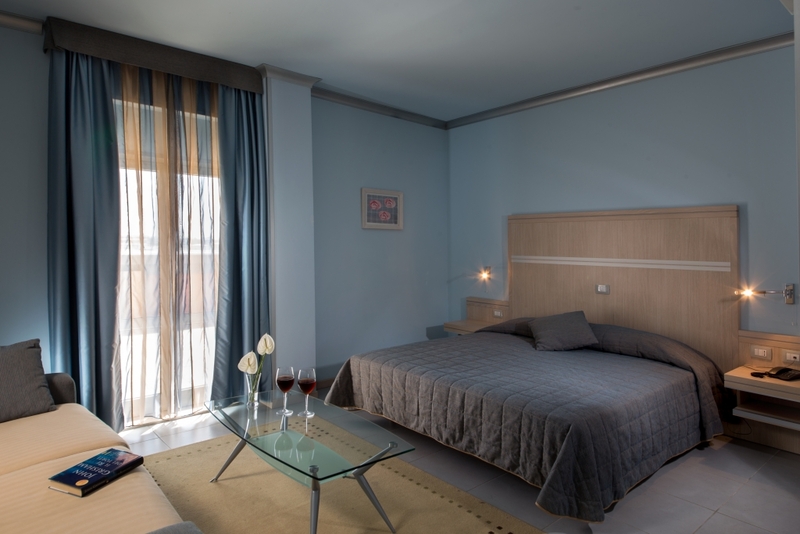 We design and create a perfect technical and technological setting, assisting our clients with the help of expert staff. 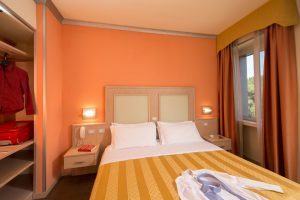 We prepare the rooms according to your requirements, leaving you enough space to hold your event.